B2B Community Be Found Online. Connect. Share Services. Boost SEO. Grow Business. It's FREE! Get 25 FREE Leads. VERY easy to use, and FREE to join! POWER your brand! Promote your brand on Twitter, Facebook, Google+, LinkedIn etc. DRIVE your small business forward with oGoing! Go BIG with oGoing! 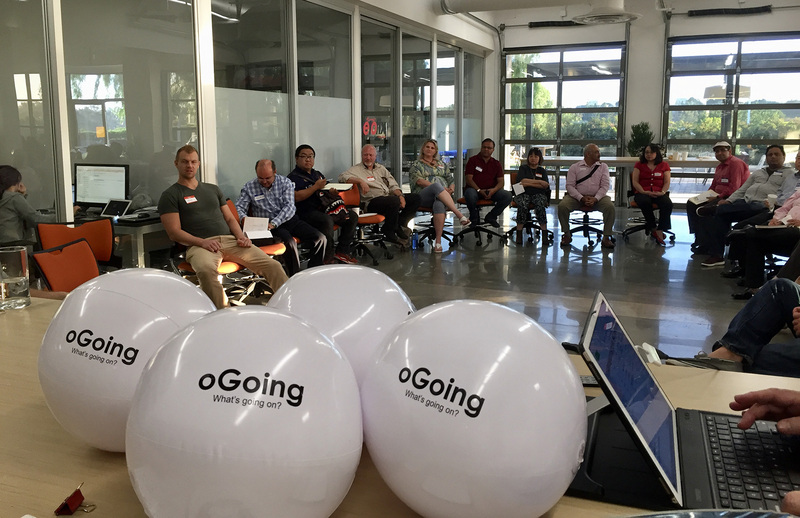 "Every Business has a story to tell… Share your story on oGoing." oGoing.com provides over 50,000 professionals, service providers, owners, entrepreneurs and consultants the most amazing social media marketing and business networking platform to connect, network, share, promote and grow their business! Sanjay Dalal, serial entrepreneur, founded oGoing - the leading B2B Local Small Business Network. Dalal is on a mission to grow the B2B community to over 10 million startups, small businesses, SMB and growing companies. Small businesses are vital to America's economic future; 29 million small businesses hire 57.9 million employees, create 64 percent of new private-sector jobs, and spend over $5 trillion annually. The world has over 150 million small businesses. oGoing's mission is to help empower local businesses in USA and the world. oGoing provides entrepreneurs, owners and professionals a powerful B2B social media platform and network that promotes the business, boosts online visibility, increases website traffic, improves SEO ranking and attracts new customers. 1. Market your business. Promote your products and services with best social media. 2. Expand your network. Connect with thousands of local service providers instantly. 3. Talk more. Share real-time stories about your business deals, tips and events. 4. Power your brand. Grow your brand on Facebook, LinkedIn, Twitter, YouTube, Vimeo. 5. Get new leads. 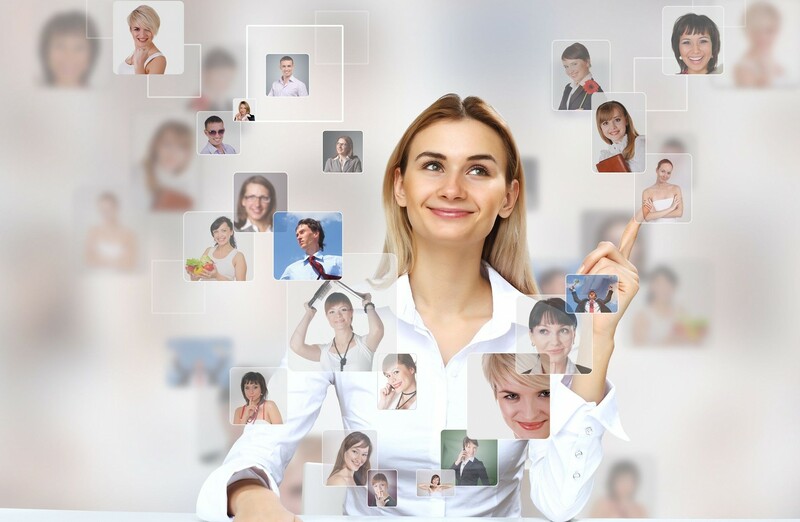 Find new warm referrals when you post your business needs now. 6. Boost your visibility. Improve your SEO rank on Google, Bing & Yahoo, Increase website traffic. 7. Grow your business. 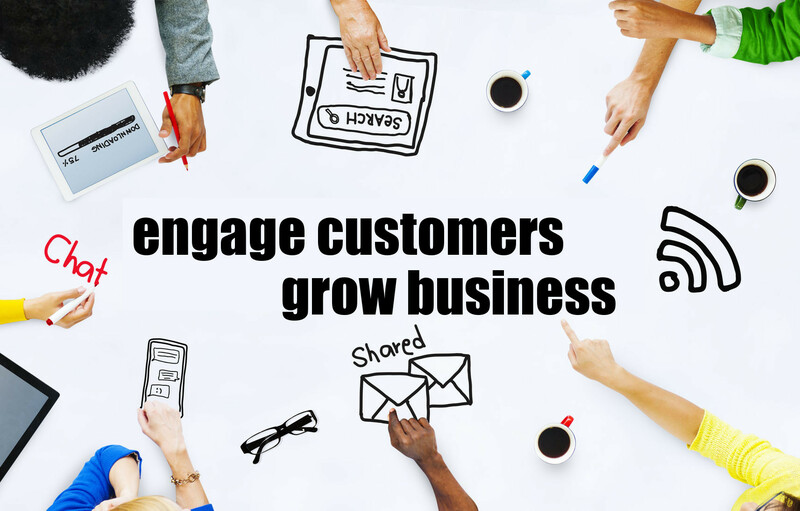 Attract new customers, Engage current clients and Boost sales!